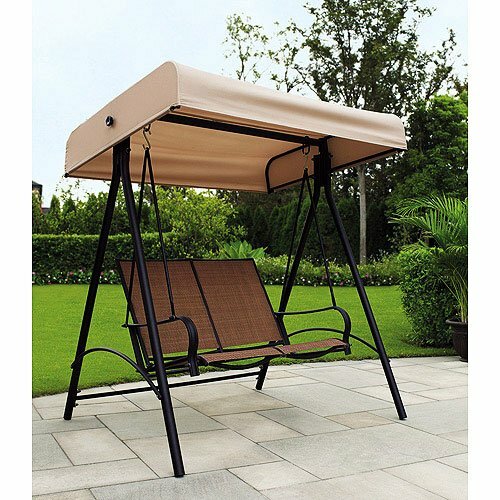 This is a replacement canopy for the Sand Dune 2 Person Swing. This swing was originally sold at Walmart. Manufacturer's model number: S80A12. SKU number: 001648205, ZS090076.